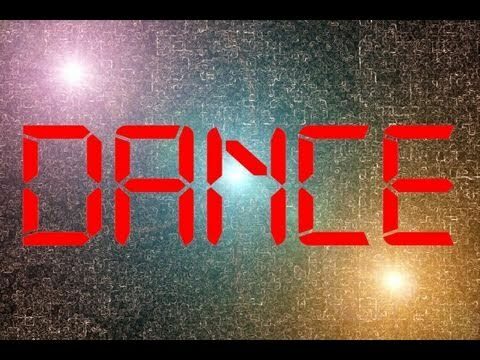 From the makers of "Lemme Smang It," which has been viewed 1.8 million times, comes this hard to describe music video. BuzzFeed. 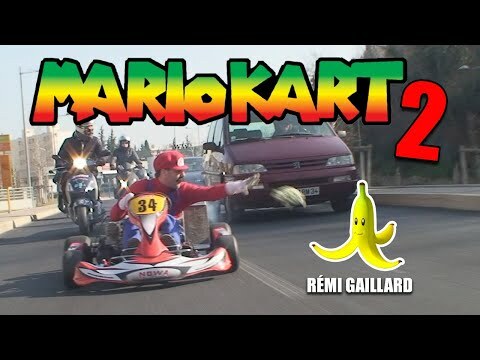 Very popular French comedian Remi Gaillard returns with a sequel to his successful Mario Kart prank. As seen on High Definite. Politicians brawl in Venezuela's National Assembly. As seen on Gawker.